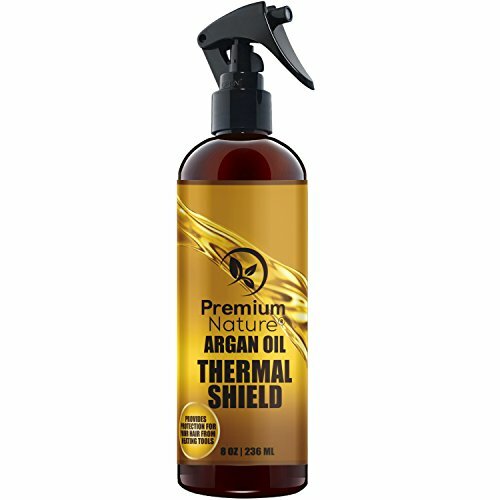 EXTREME HAIR PROTECTANT: Protects and Heals Your Damaged Hair From Hot Blowdrying, Flat Ironing , Sun Damage & Humidity Factors. 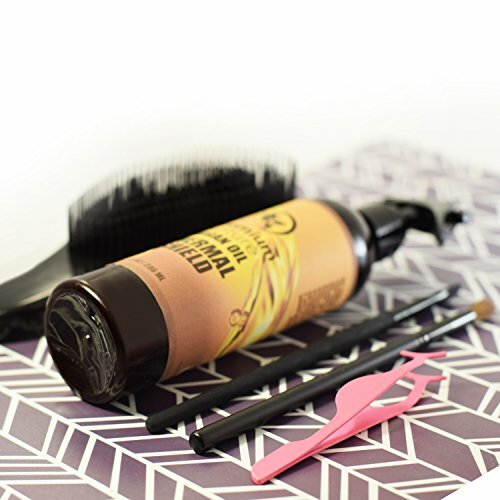 Now you can style your hair with heat tools and safely and worry free. 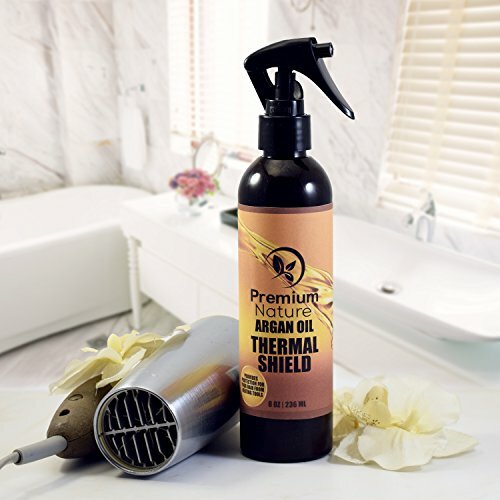 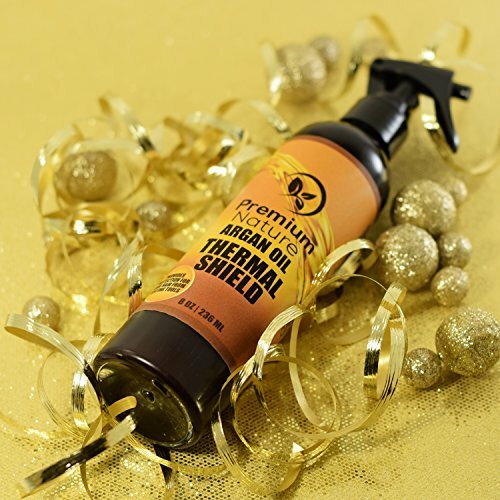 ALL NATURAL HEALTHY INGREDIENTS: With Premium Nature’s Professional protective Argan Oil Spray Serum your hair will experience the nourishing qualities of the all Natural Ingredients. 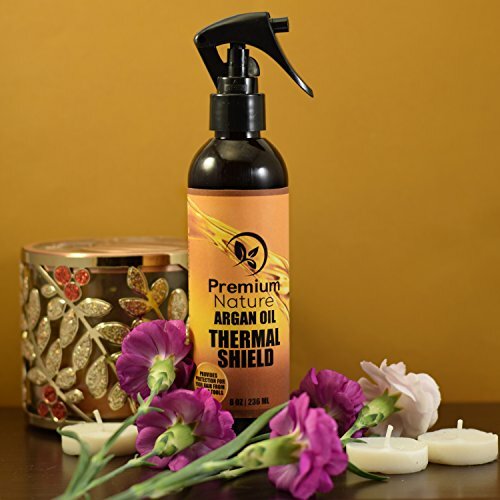 ALL NATURAL HEALTHY INGREDIENTS: With Premium Nature's Professional protective Argan Oil Spray Serum your hair will experience the nourishing qualities of the all Natural Ingredients.